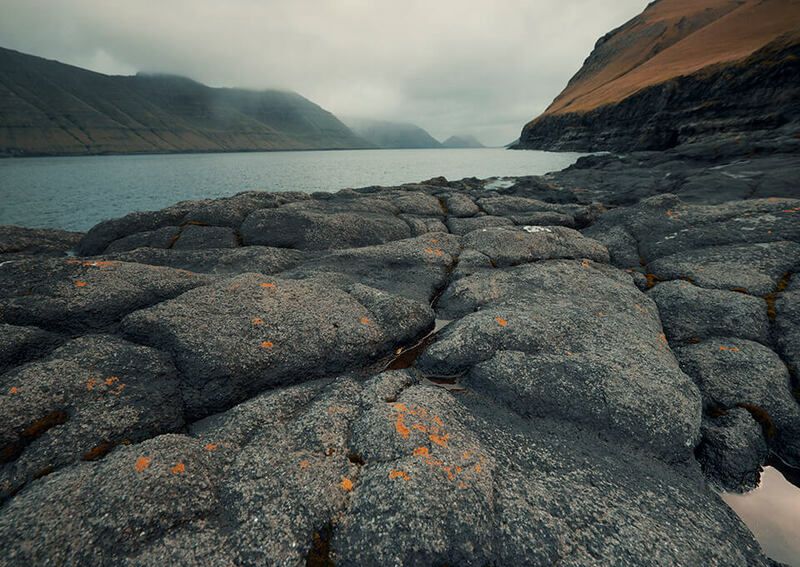 The Faroe Islands, a beautiful archipelago of 18 islands. With great waterfalls and inner lakes. 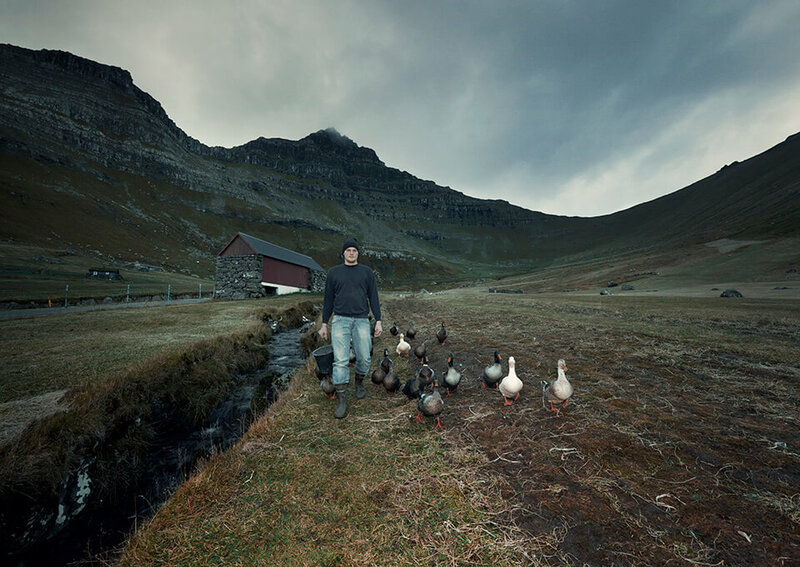 A large population of sheep and birds outnumber the inhabitants. 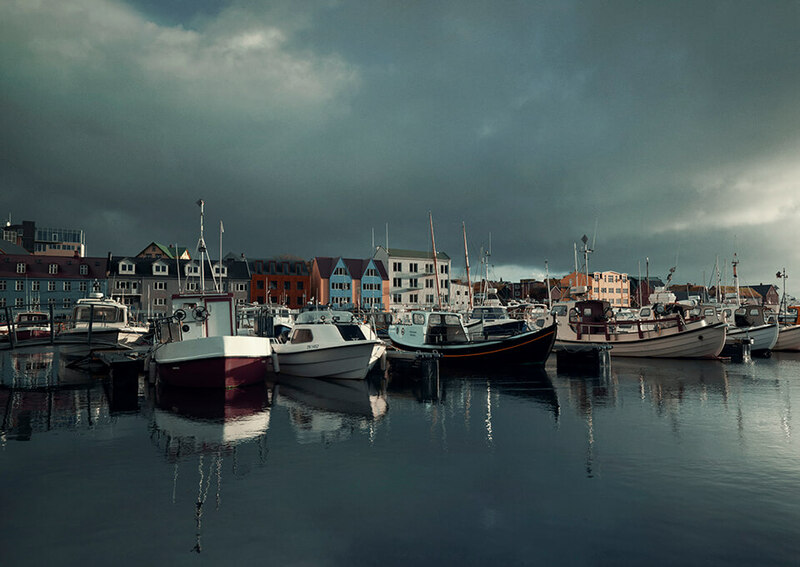 Home to fishermen and farmers. People of nature, but don’t be mistaken: this is also Scandinavia. Homes full of design, wonderful music and ecological food. 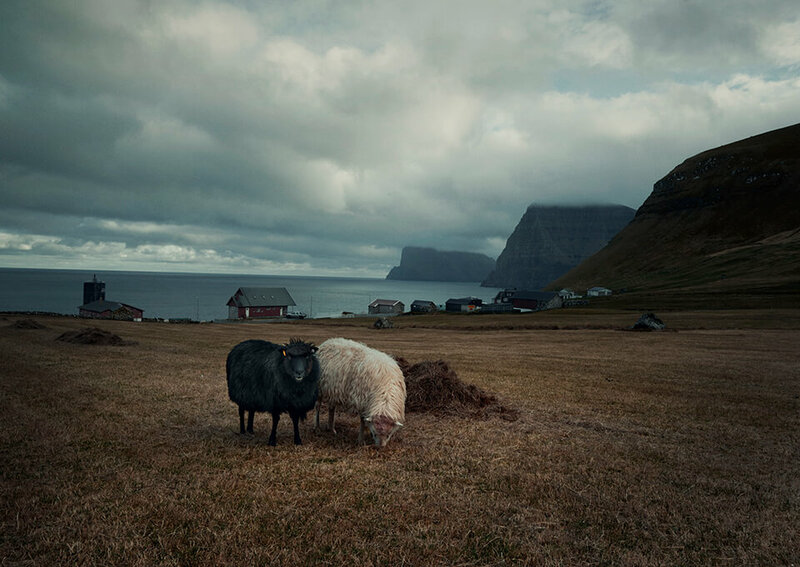 The Faroe Islands – Jóhannus is a young sheep farmer, Ottar is a bit older but they both have in common that they live of their land and their animals. 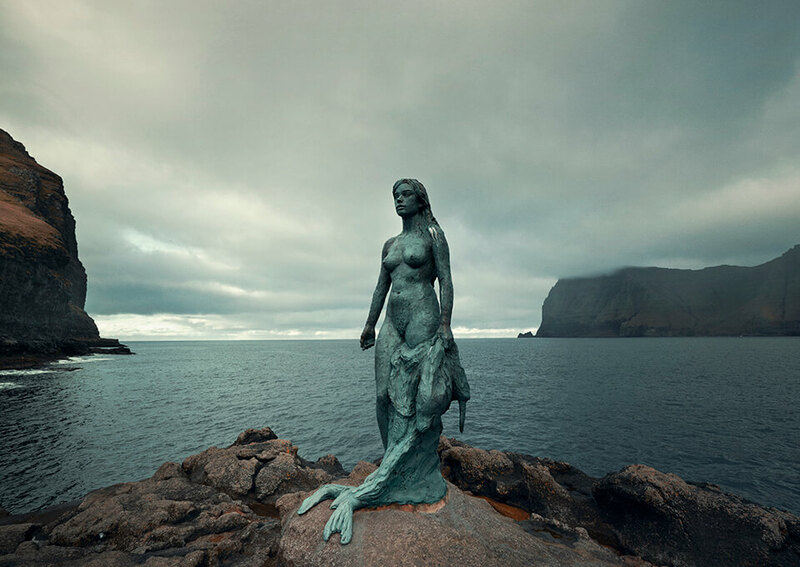 Jóhannus in Kalsoy and Ottar on the Ilse of Sandor. Both are surrounded by the ocean. Sometimes they trade meat for fish to complement their menu. It is a good life, they both acknowledge. 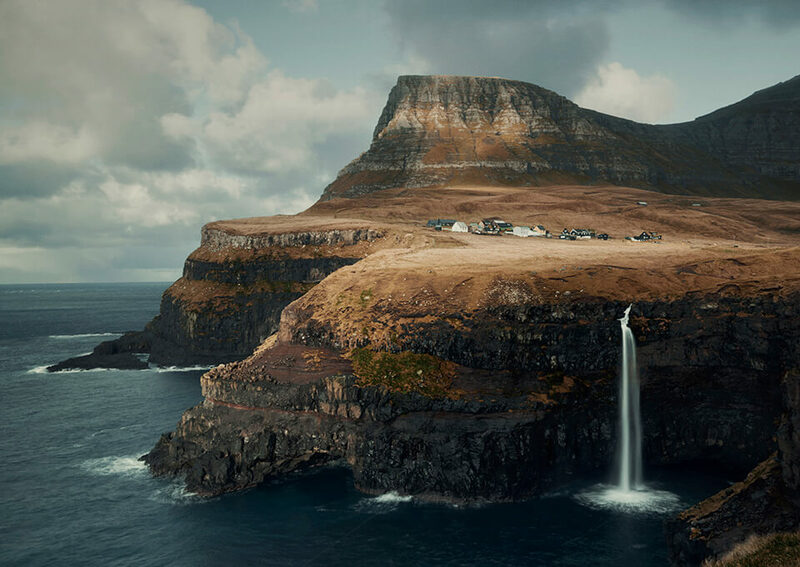 We went around the islands and present the Faroe islands in the picture. They are not rich but living with the elements gives them another kind of richness. “People here still live in small communities and help each other”, says Ottars wife Jónhild. “Without talking about it, poor people or single moms get support from the community. They find food on their doorsteps. 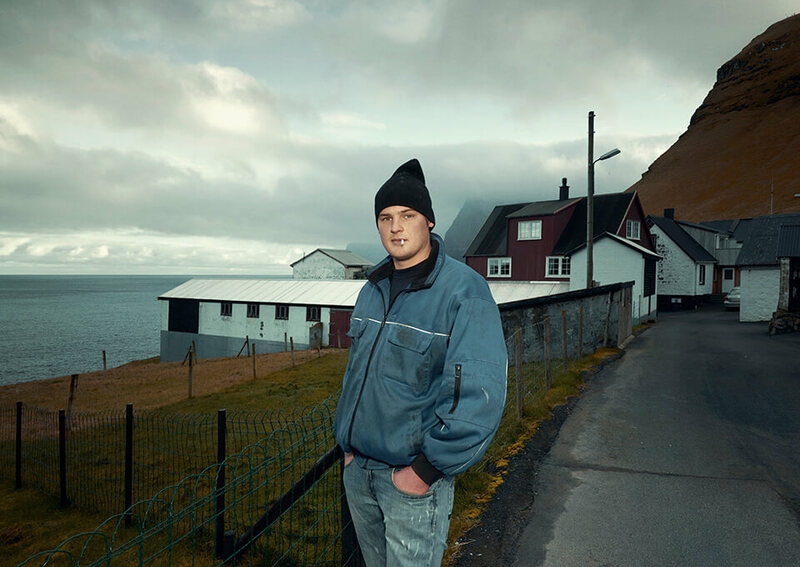 That is what the Faroe Islands are all about.” In Jóhannus little hamlet, his family has lived for over 500 years. There is no longer a school.